RMP undertook a full acoustic BREEAM assessment for the proposed five storey cancer research laboratory building at the Western General Hospital for University of Edinburgh. 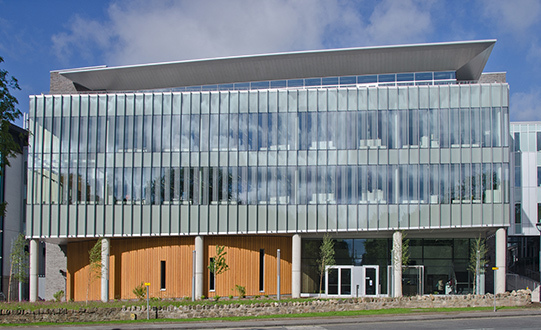 The new world class research institute involved connecting three existing laboratory blocks linked by a central atrium and includes lecture theatre, seminar areas and café. The project achieved BREEAM Excellent rating.